Bright and spacious exterior room with shared kitchen and bathroom. The apartment is located on the second floor of a quiet building, in the heart of Sant Antoni. This apartment is equipped with two single beds, a large desk and wardrobe. Furthermore, there is great natural light flowing through the apartment due to its large windows. The location of the apartment is unbeatable. 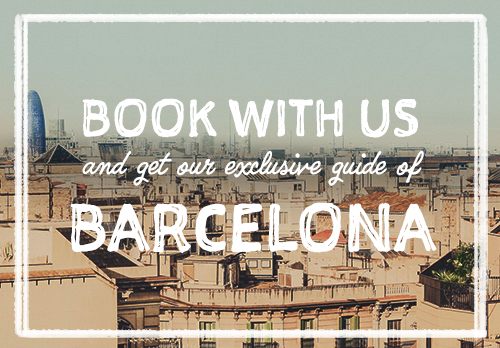 Located in one of the most famous districts of Barcelona, Sant Antoni. In the surrounding areas there are small shops, restaurants where you can taste local and international gastronomy, as well as bars where you can relax and have fun after a hard day. The Metro stop (L2 - Mercat de Sant Antoni) is just a few minutes' walk away, as well as bus stops with night services. Since the apartment is mainly for students the recommended age is between 18 and 32. Bright and spacious exterior room with shared kitchen and bathroom. The apartment is located on the second floor of a quiet building, in the heart of Sant Antoni. This apartment is equipped with two single beds, a desk and?). Furthermore, there is great natural light flowing through the apartment due to its large windows. I came to Barcelona because of work, and this apartment was a good solution for me. Because I had to work from home 3 days a week, that office space was just so useful! Thank you! Квартира очень понравилась. Немного смахивает на холостятскую кантору, но и мне там понравилось жить. Также близко к центру и рядом есть Mercadona.